Skinny business cards printed on 16pt matte paper gives these cards such a beautiful modern look. 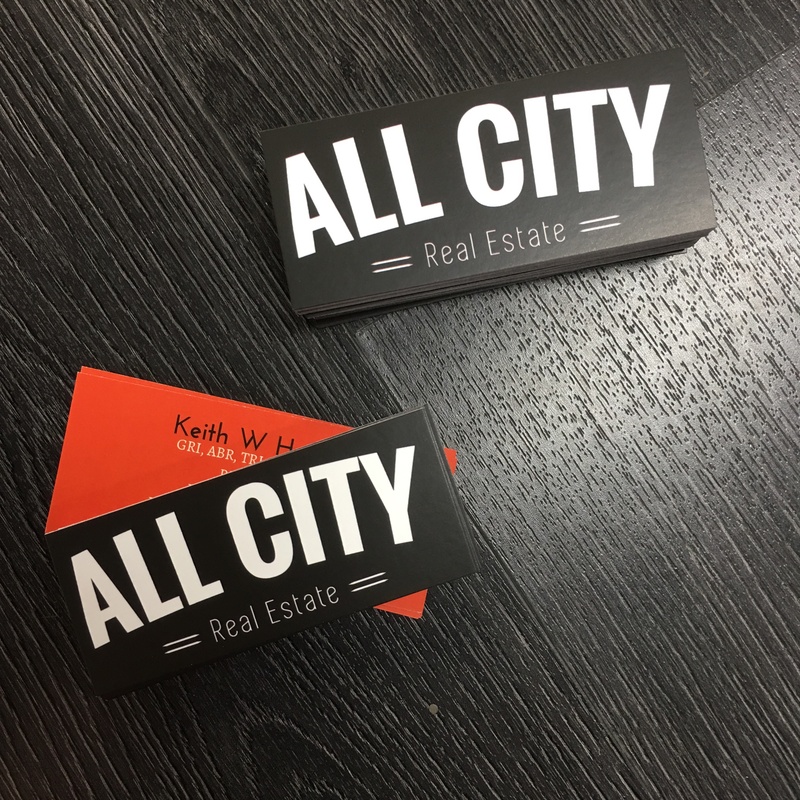 Hope our friends at All City Real Estate – DFW enjoy these. Join this exclusive email list to get awesome member’s only discounts and be in the loop with the savvy design trends. Copyright © 2015 PrintBurner LLC. All Rights Reserved.